Rajamouli has cast his magic through the movie and a minute appearance that he performs in the movie also calls for whistles. There are visual effects everywhere in the movie. There are only countable scenes without any VFX. But the digital work is so great that it is a feast to eyes. Maahishmati, the empire of fiction is a work of wonder. Minutest details from each scene are well addressed. Prabhas seem to have generously granted a depth and effect to his voice. 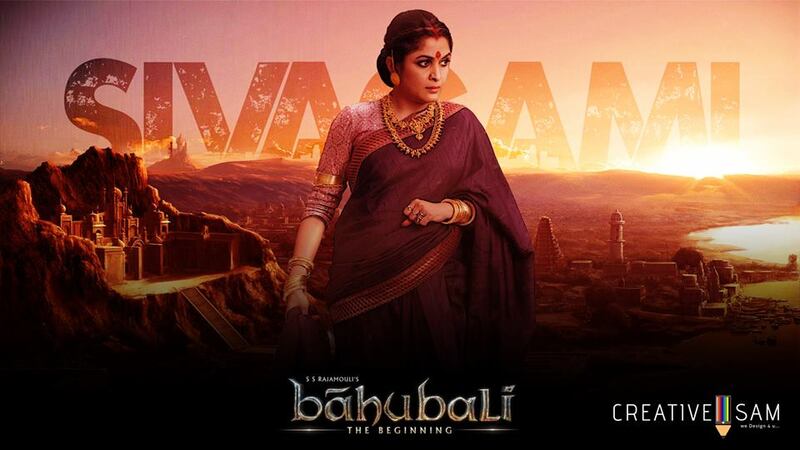 Though everyone has casted life into their characters, Ramyakrishna as Shivagaami has an outstanding performance. Sudeep has a guest appearance which notions that he may have more to perform in its upcoming sequel. The whole plot reminds us, kannadigas of the super famous “Mayura”, a Dr.Rajkumar starrer based on the rise of Mayura kingdom. Prabhas, a prince grown up with tribes realizes a constant trepidation to climb up the humongous waterfalls though his tribe is against the unseen danger beyond the waterfalls. 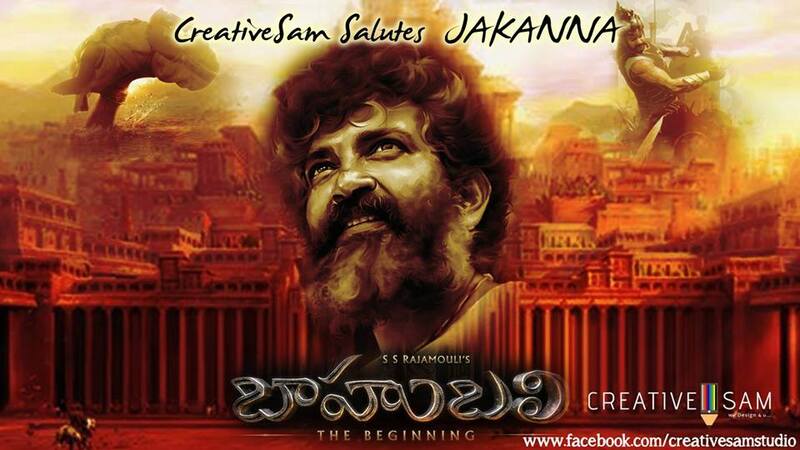 Similar to Rajkumar in “Mayura” who experiences repeated dreams of a lady asking him to conquer the throne. When inspired from Amar chitra katha, it is bound to have a semblance in many stories is what I feel. Story of Baahulabli has coinciding picks from histories of Maharana Pratap, Shivaji and few other Rajput kingdoms too. Almost half hour floods our senses with the war being fought. War seems a short word for its causes and effects. The actual war to be fought might take a few days. But there is a try to show us the strategy with which each party proceeds. The strategy with which the catapults succeed in killing a huge part of enemy’s army is worth watching. The war formations brought the scenes that I had read from Amish’s trilogy alive. Once the movie comes to a sudden halt is when u realize the movie is over. Longing for the rest of the story and the visual feast, the audience leaves the theatre with a heavy heart and silence.